Summarise the main points that are made about population growth and momentum. Describe the geographical location of the countries that will continue to have the largest growth. Watch video 1.3 and explain why saving the poorest children is key to reducing population growth. Clip the row for each factor and paste into notes under the main map (see fig 1.2). Describe the pattern of population growth and change shown. Explain the pattern of population growth and change shown. 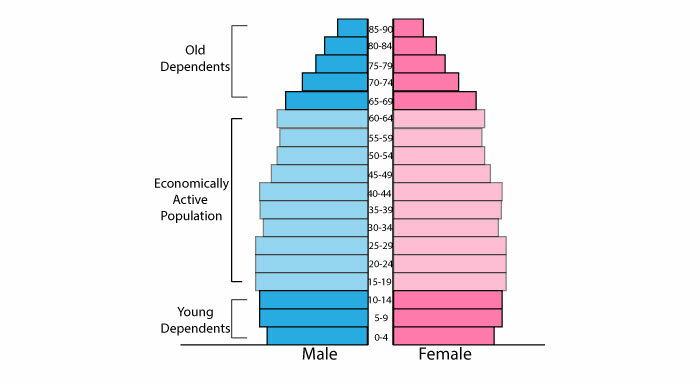 Population Pyramids are a way of displaying the demographic make up of a country in a simple graph. They show the number of males and females in each age group. 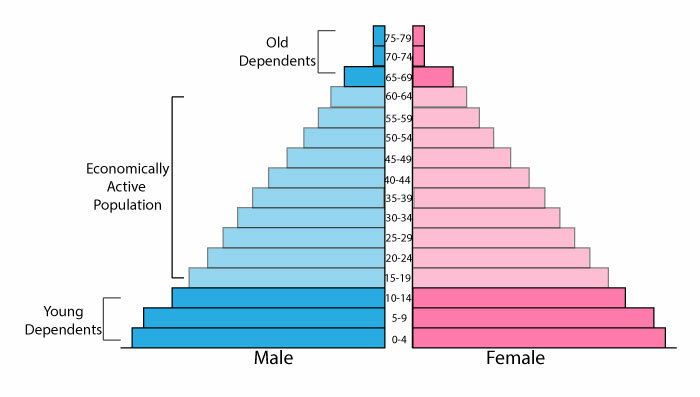 Population pyramids are important because they allow governments to predict future population patterns and plan for the changes. They also give a good indication of the level of development in a country. Use the timeline to the left to watch the changes over time. Write a paragraph to describe the main changes in Kenyas pyramid. Take a screen grab of Figure 1.4, annotate it to highlight the key characteristics (wide base = high birth rate). Do the same for Figure 1.5. P.10 in textbook, take a picture of Fig 1.11, duplicate the image and crop one to show just China, and one to show just Italy. Under each image write a paragraph describing the trend shown, then another suggesting reasons for the trend. Define population doubling time and population projection. Ageing populations bring some significant challanges for economies, but they also bring benefits. Read this Telegraph article, describe the population policy of China and why it was put in place. Was the one child policy successful? What is the 2 child policy and why has it been introduced? Do you think China will need to adopt pro-natalist policies in the future? Explain your answer. Describe the methods used/approaches taken to reduce the birth rate. How successful has this anti-natalist policy been? Identify ways in which this approach differs from Chinas population policy? Which approach do you think is most effective? Why? Read this Guardian article & summarise the key points it makes about encouraging people to have more children. Approaches to solving the problem. 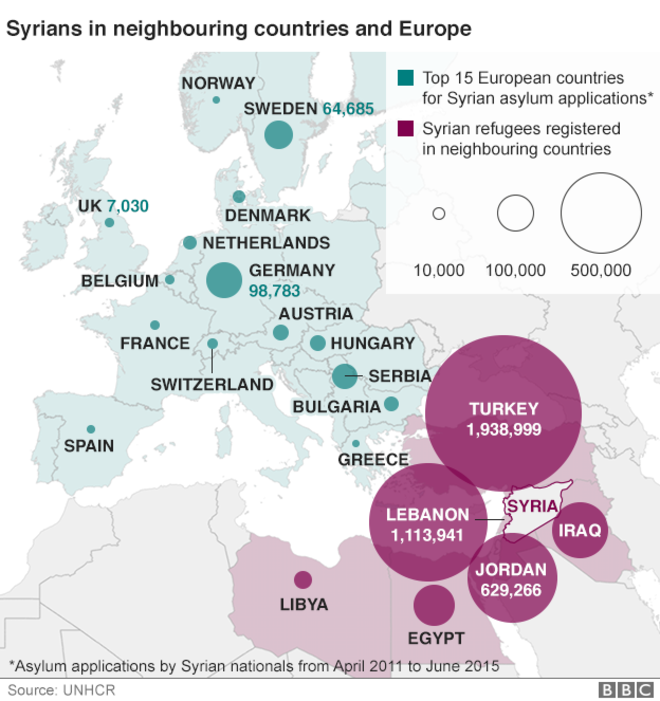 For each of the following continents, describe the main migration patterns both internally and externally. Describe and explain the flow of remittances. Objective: Be able to describe a recent flow of international migration and explain the causes and consequences at source and destination. 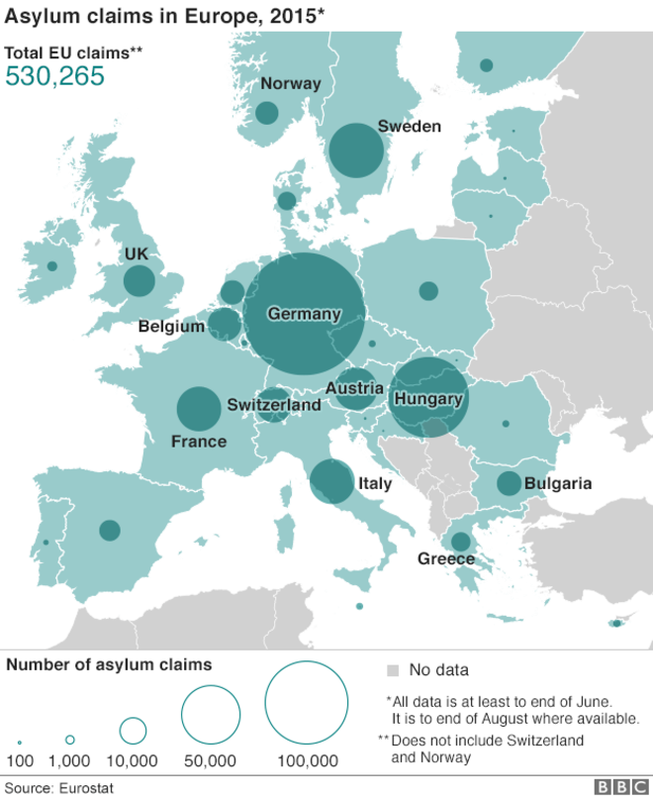 How are the European countries dealing with immigration. The movement of people from the countryside into urban areas. This process is happening most rapidly in developing countries as people seek employment in towns and cities. The worlds fastest growing cities are in developing countries and the majority of the the worlds megacities are also located there. You should be able to explain the trend by referring to push and pull factors. Why they are attracted to the urban areas. This is the movement of people out of towns and cities to live in the surrounding rural areas. This process is occurring mainly in developed countries as people commute into work from rural villages. The development of the internet has allowed increased remote working. Decentralisation of many retail and office jobs has also led to people moving out of towns. Gender Equality podcast (Guardian.co.uk) Listen & make notes. What is Gender? What is inequality? What is the Global Gender Gap Index? What forms does gender inequality take? What are the impacts of gender inequality?